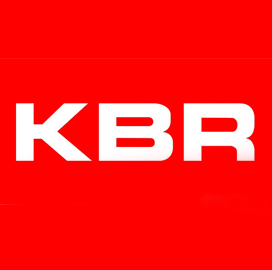 KBR‘s government services unit will continue to help the U.S. Navy manage operations at Naval Support Facility Diego Garcia located in the British Indian Ocean Territory as part of a $62M contract modification. Naval Facilities Engineering Command awarded the modification that represents the first of seven options under a potential $515M contract KBRwyle won in 2017, the company said Monday. KBRwyle will provide facility management, information technology, supplies, public safety, welfare support, food operations and administration. The business also operates a dining facility at Diego Garcia that received a five-star accreditation from the military service.